Provide affordable, engineering solutions for a performance space. 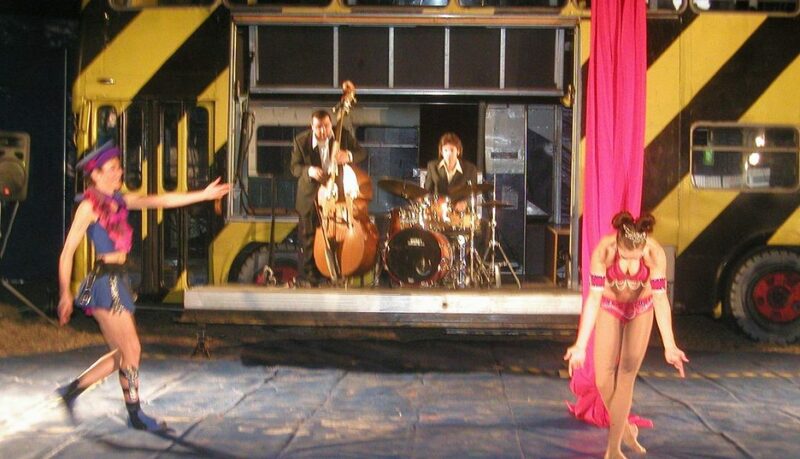 Circus Monoxide wished to utilise their performance space (a double decker bus) more effectively. Wilbartec provided solutions by designing hydraulic doors into the walls of the bus which allowed for innovative, usable work platforms (i.e. musicians performing as the door opened, motorcycle entry/exit through the bus). 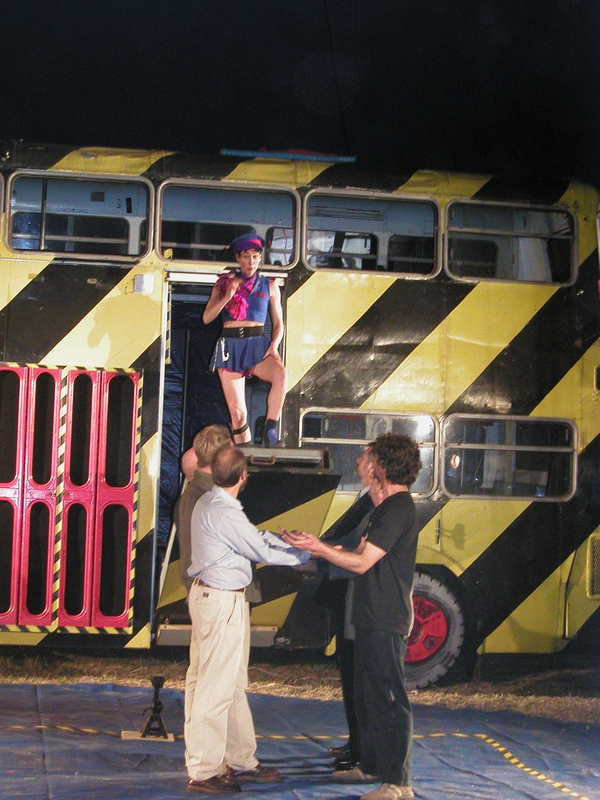 All modifications designed by Wilbartec were appropriately certified, ensuring Circus Monoxide’s double-decker bus continued as a fully mobile performance space. 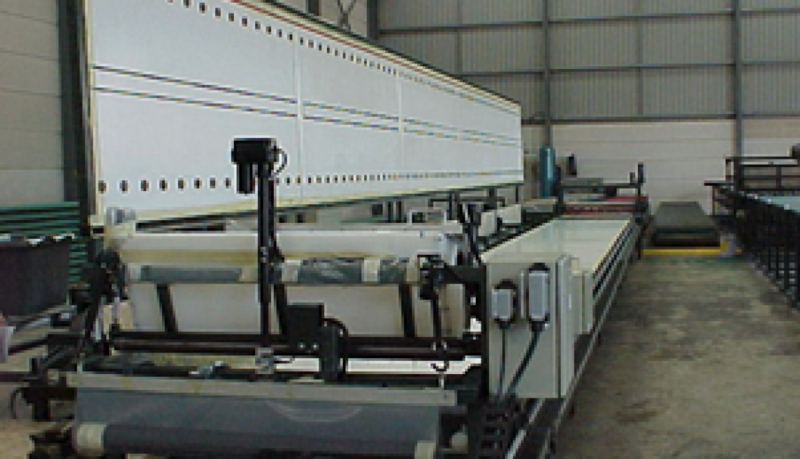 Wilbartec were involved from initial concept, to detail design, fabrication & commissioning. With the assistance of Wilbartec, Circus Monoxide were able to design diverse new performances utilising the new features of the bus. Assist with the concept & design of a new processing facility. Bluescope assigned Harsco the task of building & operating a facility to process a range of waste products which still had a high percentage of iron content. In order to re-use these products (i.e. fines, dust, scale, sludge, etc), they had to be dried, conditioned, mixed with binders & pressed into briquettes. Wilbartec assisted Harsco at various stages of the project, including the initial trial & testing, facility layout & detail design, together with plant installation, operation & ongoing process improvements. 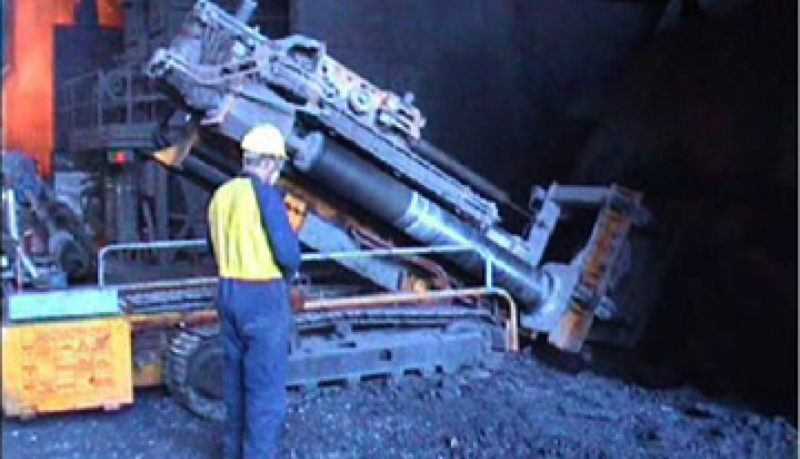 Wilbartec provided effective outcomes for the plant’s environmental & safety concerns. With the assistance of Wilbartec, Harsco achieved improvements to the overall process, and better outcomes in terms of quality & quantity of product. At the end of the project, Wilbartec played a pivotal role in the de-commissioning process, achieving a handover of the ‘cleaned up’ building on time and on budget. Design processing line for customised stable matting. Wilbartec were engaged to provide concept development, design and draughting of a production line to produce rubberised matting for stables using a composite of three distinct layers of material. 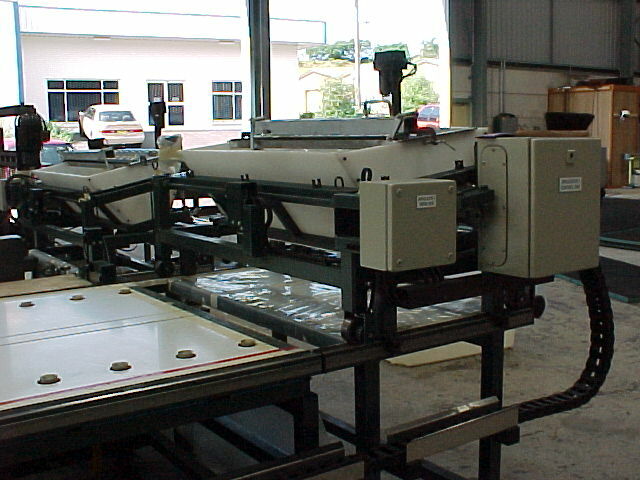 Wilbartec developed the design and assisted with the initial trials, and the manufacture of a customised production line. Investigate the process parameters for the design of a future production plant for a substrate coating process. 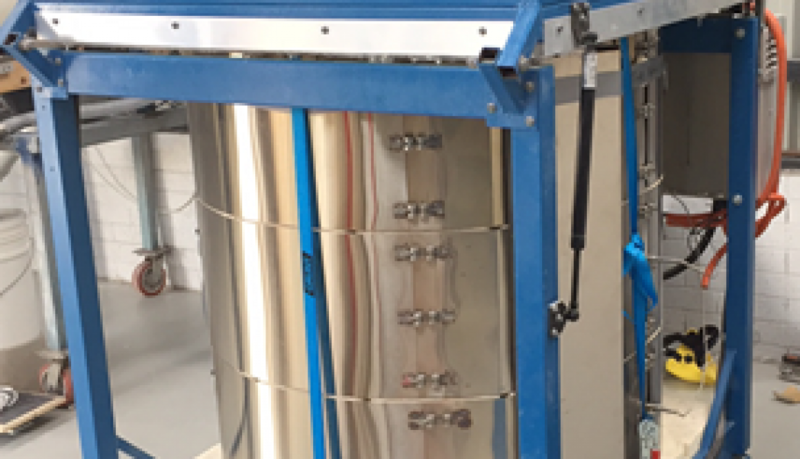 Wilbartec were engaged to research & test parameters for developing a new plant that would enable both small & large scale production to the required stringent product specification.  Works included research, concept development and prototype production, testing & use. Wilbartec established core parameters regarding timing, input & production issues and routinely produced material, exceeding the required specifications. 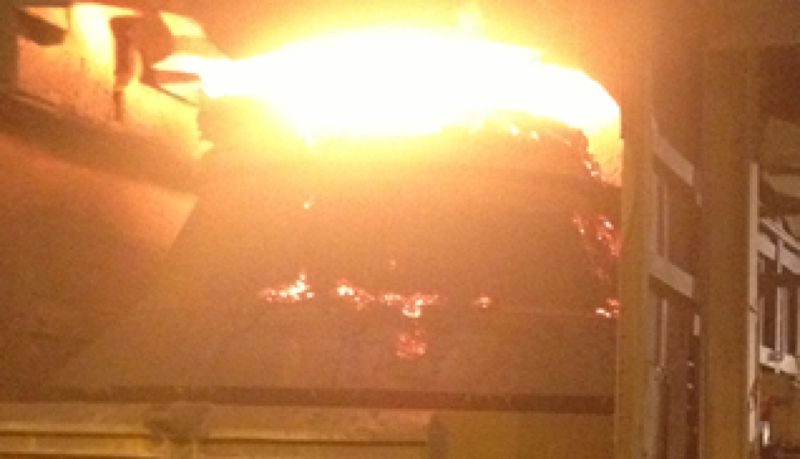 Bluescope needed waste refractory bricks (steelmaking vessel linings) processed (i.e. crushed, milled & screened) in order to be able to use it to prolong the life of new vessel linings. Wilbartec were engaged to assist Swire with the concept development, detail design & commissioning of the new facility. Wilbartec incorporated new and existing hardware in the final design which included feed hopper, hammer mill, vibro screens, conveyor systems, air classifers and bulk bag filling stations. The facility effectively processed the material as required and, because it was designed to be easily maintained and cleaned, it was possible to use it for processing other products at times of low utilisation. 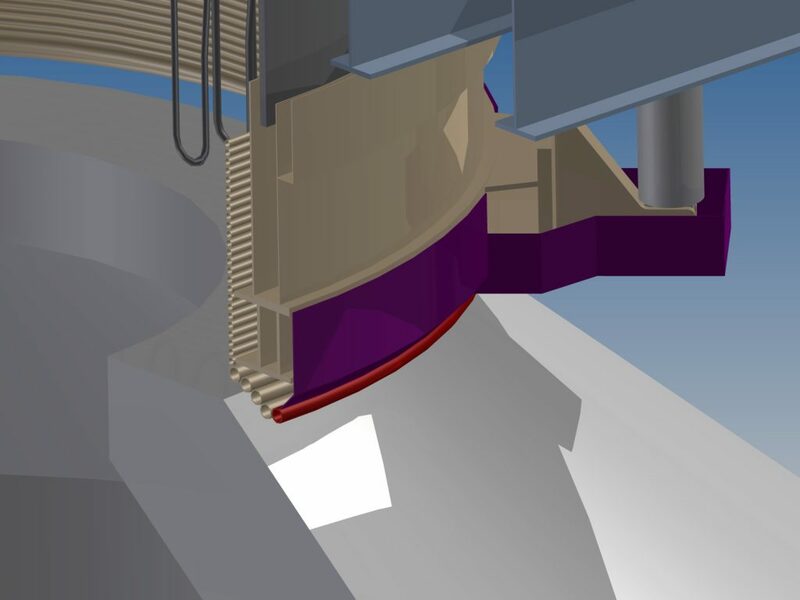 Reduce maintenance downtime for BOF tap hole sleeve replacement. Wilbartec refined the concept of drilling out worn refractory sleeves, inserting the new sleeve, and securing it into position via injection of heat curing grout. The entire process performed by a fully maneuverable machine, operating via radio control, on a vessel operating at 1500•C. Renowned artist, Laurens Tan, required sound technical solutions to assist in bringing his ideas to fruition for a major Art Competition. 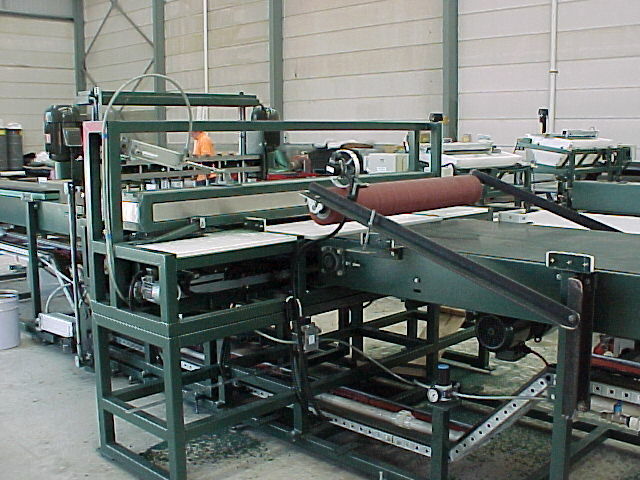 Wilbartec provided creative solutions from initial concept, to aesthetic fabrications details, to practical assembly methods. Technical solutions were provided without compromising aesthetics or Laurens’ vision for his sculpture. Wilbartec was involved with the project from concept through to commissioning. 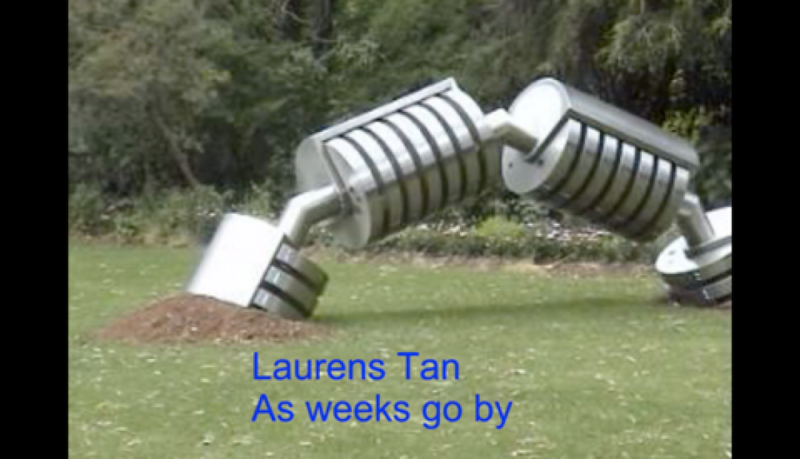 The sculpture, having made the final selection round, was publicly displayed in Werribee Park, Victoria. 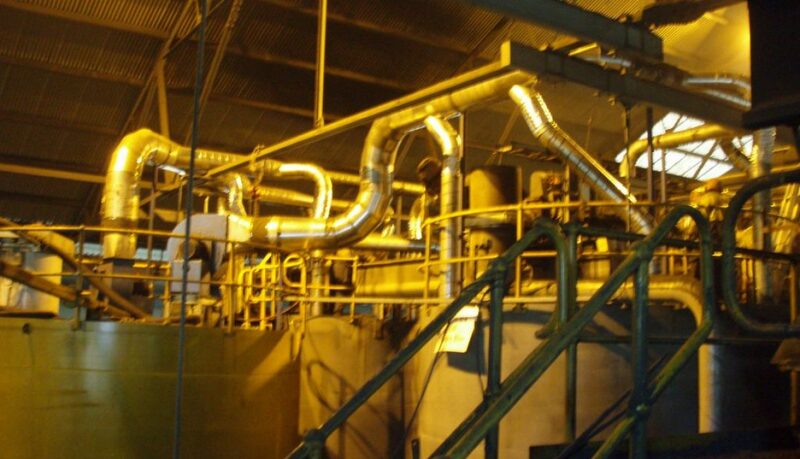 The client required enhanced processing, safety and environmental improvements to an existing coolant processing line. As an ongoing engagement over a number of years, Wilbartec provided advice to address a range of technical issues. Some concerns required limited input, however, others needed a multi-phase approach involving investigation, concept development, trial & testing, detail design & commissioning. 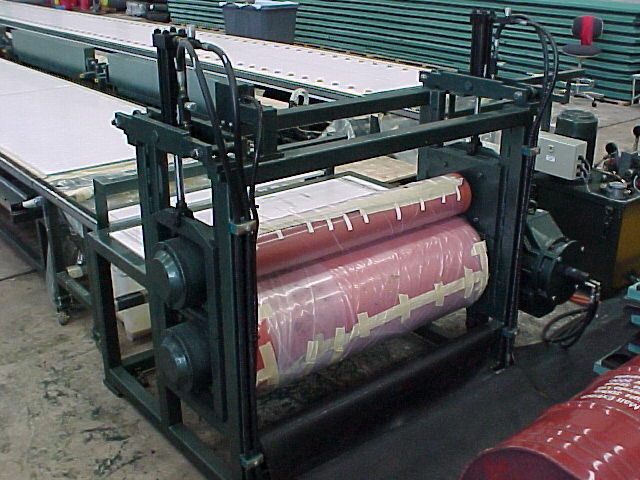 Wilbartec’s innovative solutions achieved effective improvements to the process, using efficient, low-cost strategies. Changes in the pellet furnace process necessitated a divider wall be installed to achieve the required output of quality product. A number of wall designs failed, well short of the required service life of 2 years. Premature wall failure resulted in reduced (60%) production rates. Wilbartec was assigned to investigate the repeated wall failures & liaised with all stakeholders as part of this process. 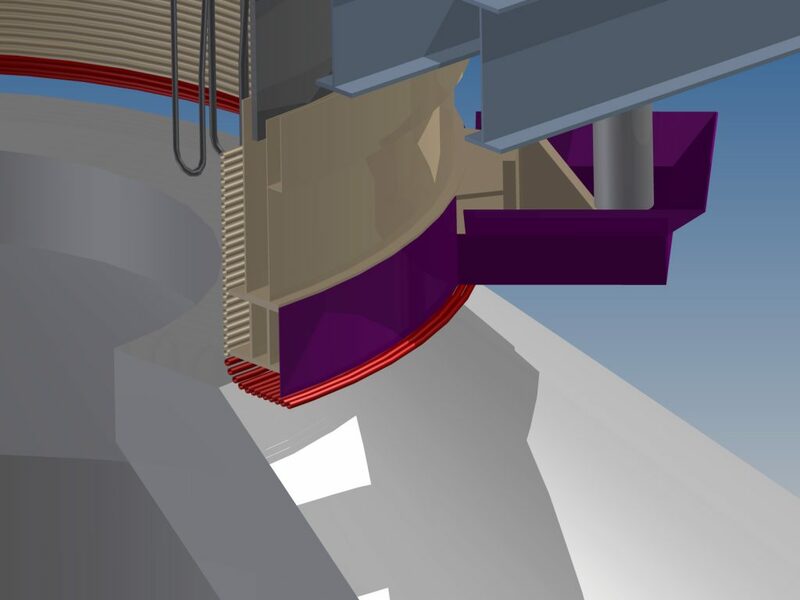 From a range of recommendations, Wilbartec developed the preferred design, including a full-sized model verifying the design parameters & outcomes. 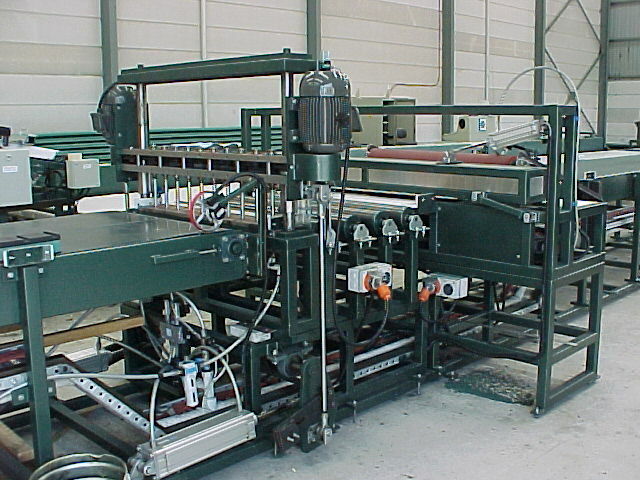 Develop a system for processing & recycling waste product. 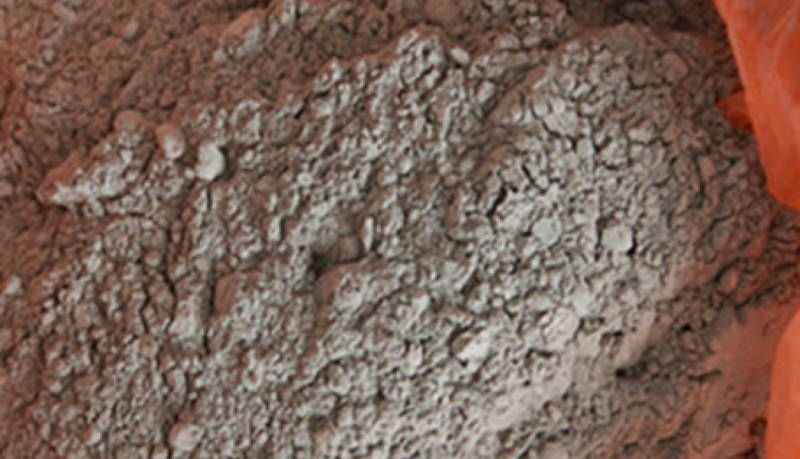 Wilbartec developed an environmentally friendly method of processing tap hole clay waste product that had passed its shelf life. The client had accumulated approximately 2000 tons of tap hole clay waste product and required a way of having it processed safely. The system developed by Wilbartec, allowed for the product to be heat treated, so as to remove and neutralise any volatile components (i.e. phenols), and subsequently crush the material into granules. 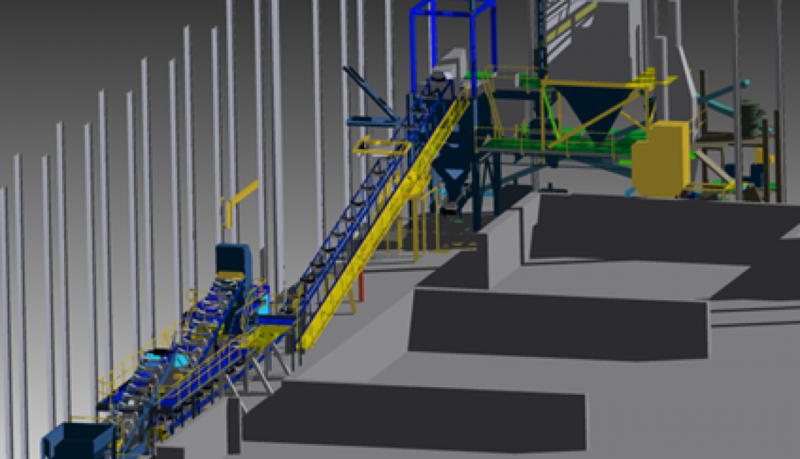 The resultant mix could then be used in other applications within the steelmaking process. The desired outcome was achieved for the client. 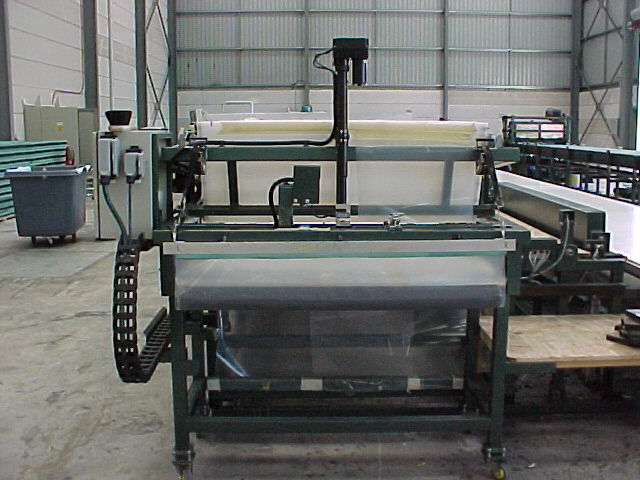 In lieu of the cost of dumping the waste material, the client is now able to process and re-use the material. Improve service life for off-gas systems thus increasing the number of heats between shutdowns. 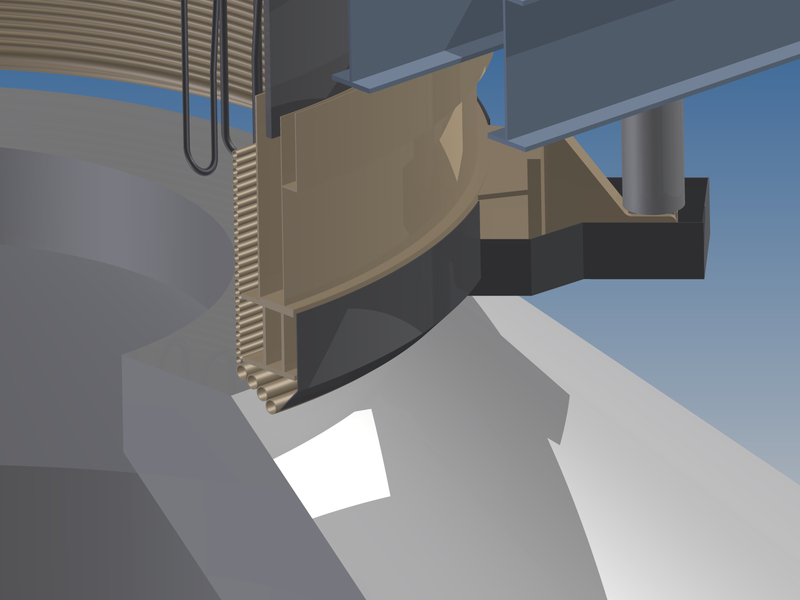 The Skirt Seal Tank is a critical item in the BOS off-gas system. 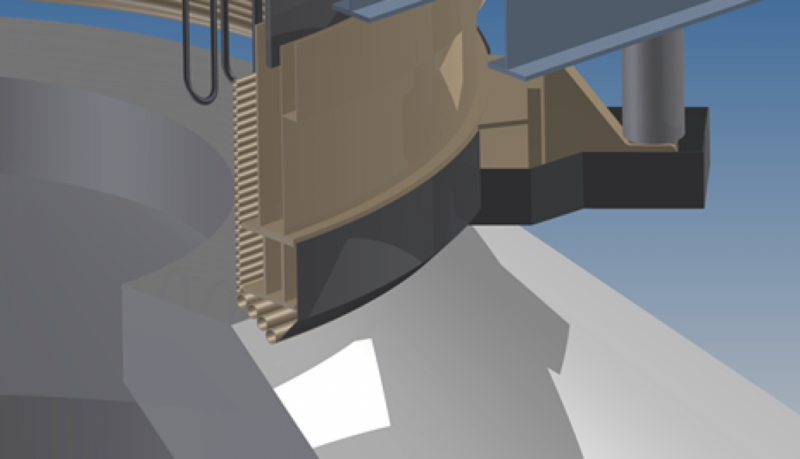 It is crucial in preventing the escape of waste gas during the lowering and raising of the skirt section. Historically, the skirt water seal tank was regularly cleaned out during scheduled shutdowns. Improvement to other functions in the system, has meant that the length of time between shutdowns has increased. This has led to a buildup of sludge and debris, caused damage to the skirt seal plate and prevented the skirt from being fully lowered, thus negating a proper gas seal in the off-gas system. Wilbartec developed an innovative seal tank flushing system which operates without valves or complicated control systems. 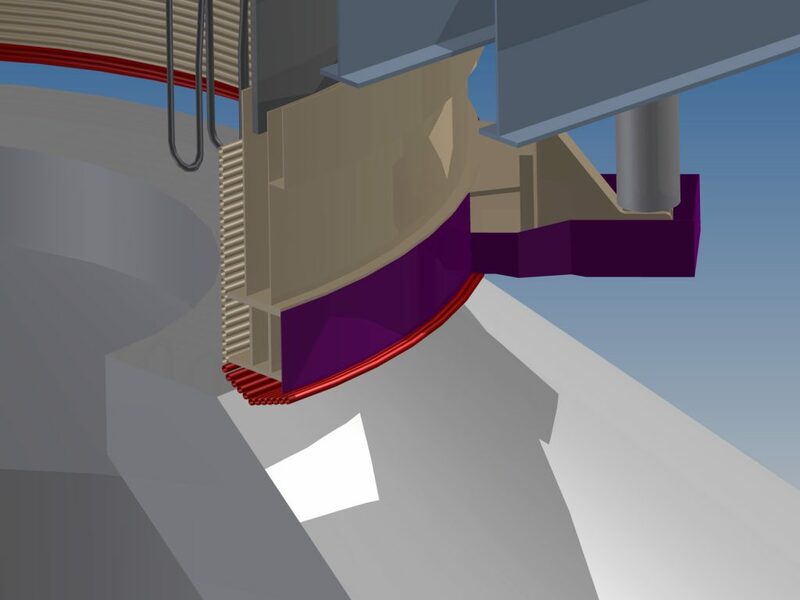 The new configuration utilises a self flushing pipe arrangement which frequently self-cleans, thus preventing excessive debris accumulating in the water seal tank during its operation. Wilbartec designed a system that achieved immediate & ongoing maintenance cost & time reductions for BlueScope Steel. Developed parameters to apply permanent colour to pool coating pebbles. 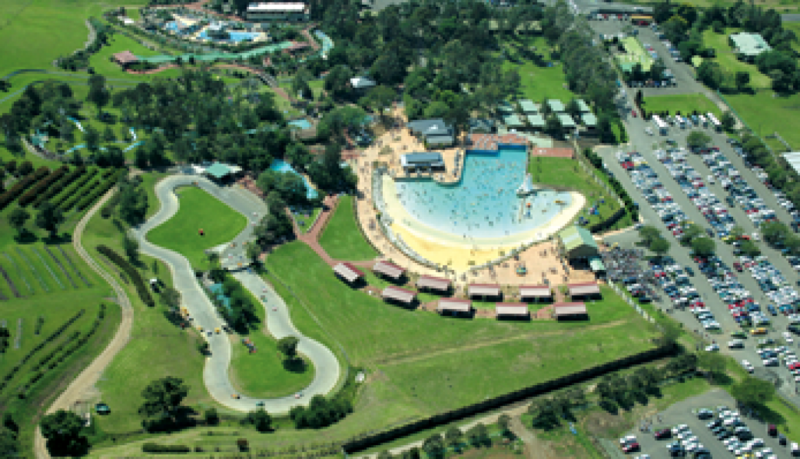 Wilbartec researched, tested and developed the process of applying permanent colour to pebbles used in the lining of concrete swimming pools. Historically, pool coatings have faded through reaction to chemicals & sunlight. Wilbartec developed design modifications in order to increase the service life of the skirt structure and skirt closure arrangement. • The modified skirt cooling pipe arrangement was designed & fabricated with substantially lower fabrication costs than the previous design. • The newly designed skirt closure attachment lasted more than twice the number of heats than the original design. 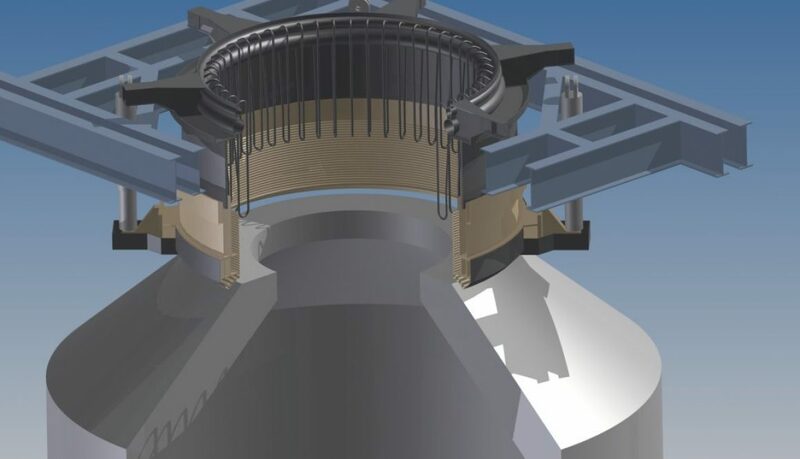 In addition, the modifications to the heat shields, reduced repair requirements and maintenance costs. Utilising the design modifications provided by Wilbartec, allowed BlueScope Steel to achieve cost reductions in parts manufacture and in ongoing maintenance. In addition, significant environmental advantage was gained from the new design with cleaner off-gas collection during the oxygen blowing process. 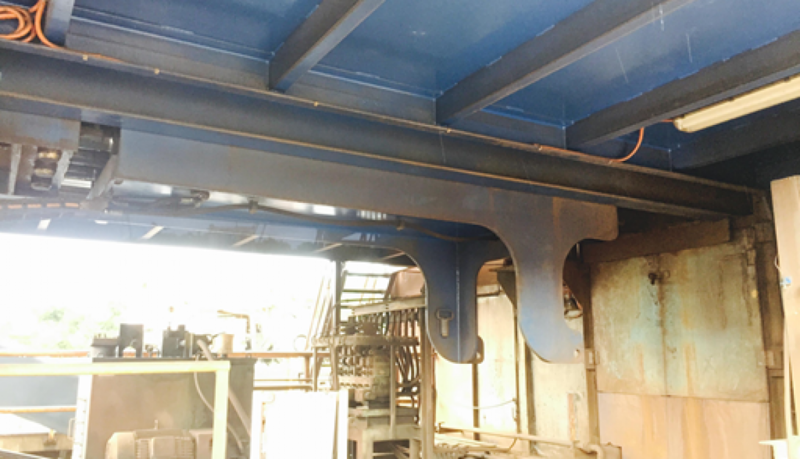 The Steelmaking Department of BlueScope Steel required their BOS Waste Gas Closed Circuit Cooling Water System to be converted from an open cooling water system to a closed system. BlueScope wished to achieve significant service life increase of all hood & duct components. Reductions made in the frequency of shutdowns and in the amount of hardware procured would result in significant cost savings. 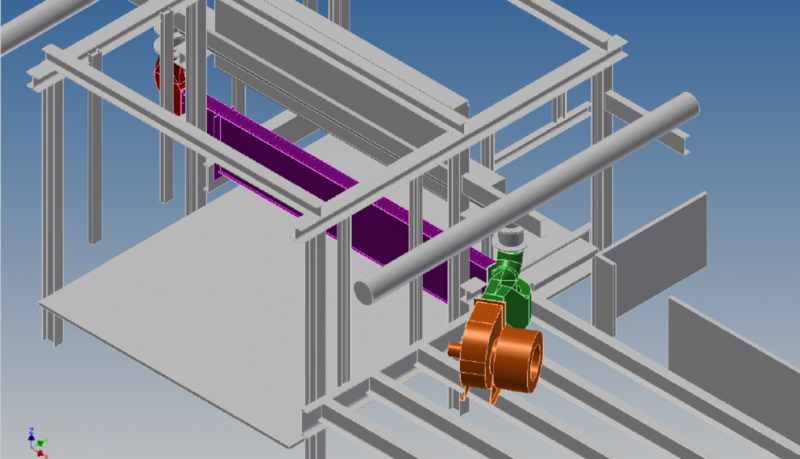 Wilbartec developed the concept and detailed design for the conversion of the existing system. WGE (a local fabricator) undertook all off-site fabrication and on-site installation/commissioing of the new system, and continue to supply spare components. All work was carried out during normal (planned) maintenance shutdowns. No additional downtime was required. A payback period of less than 12 months for the entire project cost was achieved. In addition, longer life expectancy for the various watercooled, off-gas duct components resulted in replacement orders for parts being either delayed or cancelled.